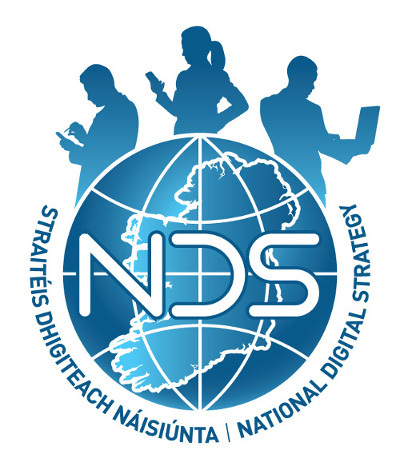 South Tipperary Development Company will be providing Digital Skills training during 2015, in various locations throughout the County commencing later this month. There will be two Programmes available. Individuals will be able to avail of 4 sessions lasting 2 hours each. South Tipperary Development Company are now inviting expressions of interest from anyone who wishes to avail of either of these Programmes. We will endeavour to hold the training at a location and time convenient to you. Programme is funded by the Department of Communications, Energy & Natural Resources.